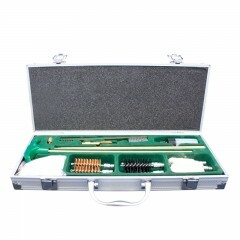 Backwoods® Universal Rifle Cleaning Kit is designed to maintain rifles from .17 to .41 caliber. 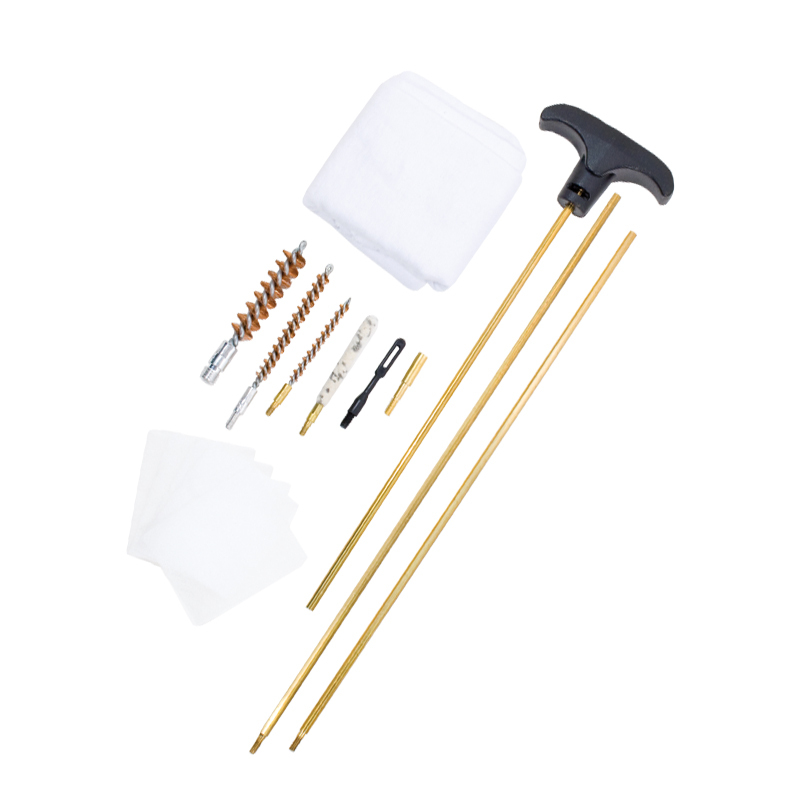 Among the use items in this set are: a three piece brass cleaning rod, .17 caliber wool, .22 caliber slotted jag, polishing cloth and 25 cleaning patches. 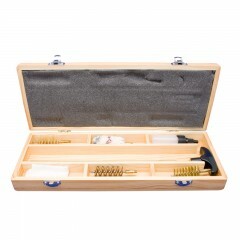 Come Packed in an aluminum case for secure storage.